The Digital Service Module, DSM4000, is designed to interface up to eight Scanivalve ZOC pressure scanners or EIM (Electrical Input Module) units to an Ethernet network. 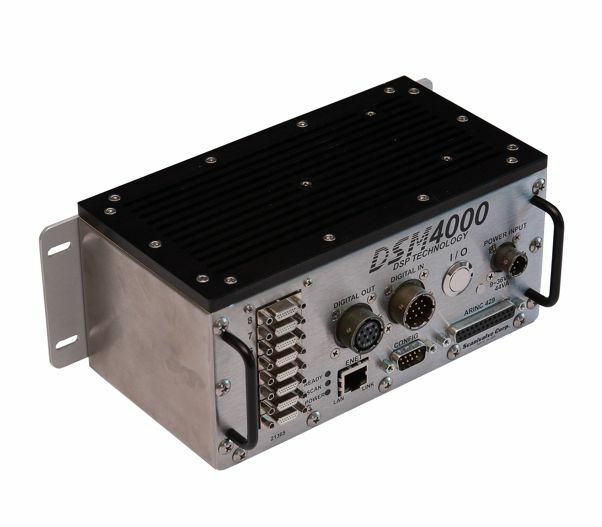 The DSM4000 is a complete data acquisition system built in a rugged, stainless steel enclosure. The DSM4000 performs all of the engineering unit conversion, configuration and communication tasks for the analogue ZOC modules and also gives the user 5 digital inputs and outputs. These outputs may be used to drive solenoid valves such as Scanivalve’s DSMCPM or MSCP. The Digital Service Module, DSM4000, is designed to interface up to eight Scanivalve ZOC pressure scanners or EIM (Electrical Input Module) units to an Ethernet network. 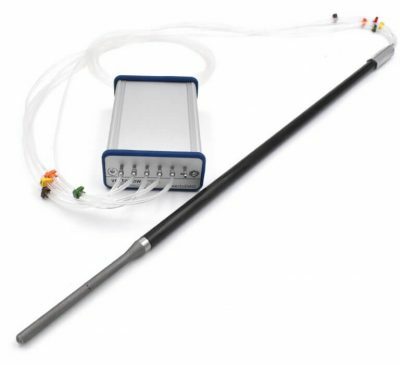 The DSM4000 is a complete data acquisition system built in a rugged, stainless steel enclosure. The DSM4000 performs all of the engineering unit conversion, configuration and communication tasks for the analog ZOC modules and also gives the user 5 digital inputs and outputs. These outputs may be used to drive solenoid valves such as Scanivalve’s DSMCPM or MSCP. The DSM4000 utilizes advanced DSP (Digital Signal Processor) architecture. This processor is specifically	designed	for extremely fast math	functions and is able to rapidly convert and output engineering unit data. The DSM4000 references pressure- temperature lookup tables that are uniquely created for every ZOC scanner. 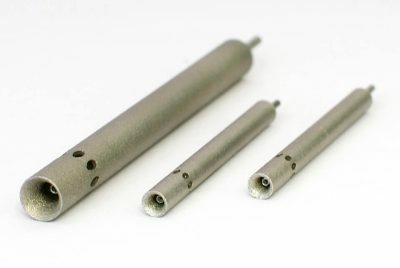 This pressure/temperature characterization allows for accurate pressure measurements across the full 0-60°C temperature range of the ZOC modules, minimizing errors due to temperature changes. The DSM4000 module can also perform zero offset correction calibrations on the ZOC modules. 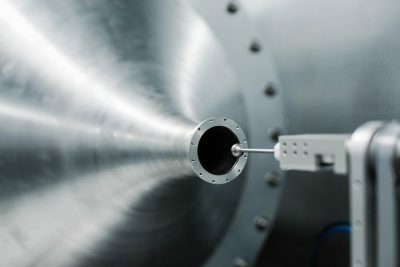 This feature, along with Scanivalve’s unique calibration procedures allow accuracy specifications to be maintained	for up to 6 months on most ZOC modules. The DSM4000 is 70% smaller and 55% lighter than its predecessor, the DSM3400. Additionally, all moving components have been removed, the entire system is simpler and many features have been added. The DSM4000 boots significantly faster than the DSM3400 and is completely independent of Windows® operating system.